Mondelēz International has partnered with non-profit food business incubator, The Hatchery Chicago, in a move intended to boost innovation in the snacking sector. Mondelēz said the partnership is one of multiple investments as part of SnackFutures, its innovation and venture hub. The partnership will allow Mondelēz and the SnackFutures team to connect with local food and beverage start-ups and work together to accelerate and scale innovation. Mondelēz will work with The Hatchery Chicago to offer educational opportunities and mentorship to entrepreneurs active in Chicago’s thriving food and drink scene. 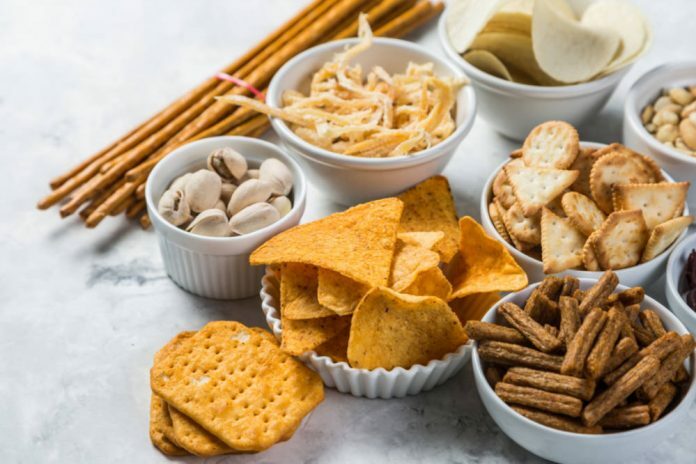 “With SnackFutures, we want to disrupt the food industry by testing new ideas and scaling what works,” said Tim Cofer, Executive Vice President and Chief Growth Officer of Mondelēz International. As one of the largest food incubation spaces in the US, The Hatchery helps local entrepreneurs build and grow successful food and beverage businesses through three major areas of need: access to production space, financing and resources.